The African Cup Of Nations is well on its way and it’s starting to get really get exciting. With just 8 team left, 7 West Africans and our beloved Bafana Bafana. Castle Lager has been backing Bafana Bafana for 20 years but as we head into the quarter finals, they need our support more than ever! If you have been following the AFCON 2013 journey you should be a football expert by now. Right? Hopefully you are because in order for you to win you will need to make an educated prediction for the upcoming quarter final match between Bafana Bafana and Mali. 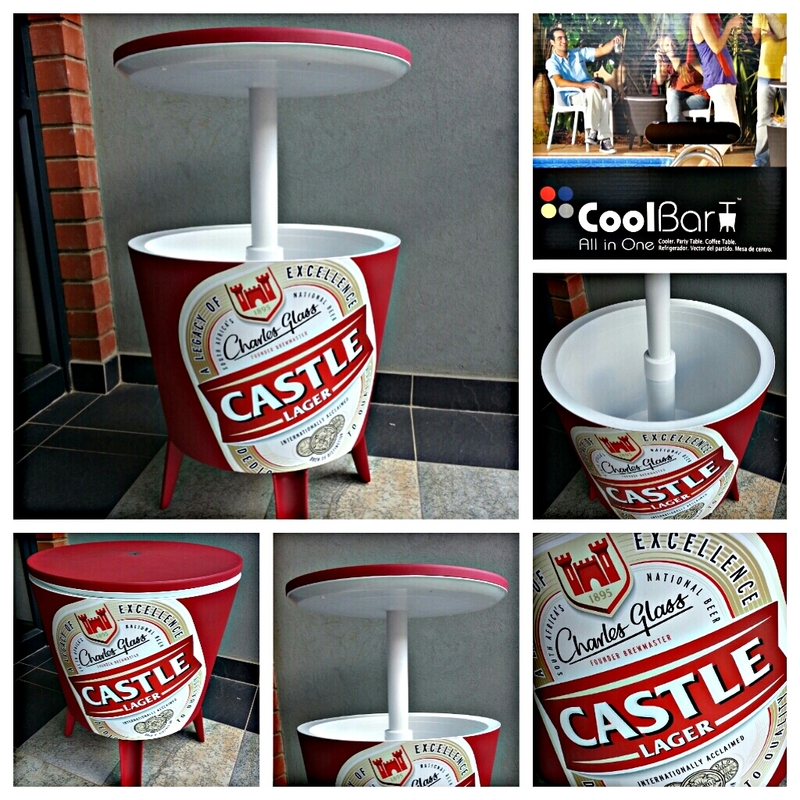 If you want to win yourself this Castle Lager Coolbar, tweet me (@TyronBarnard) your score prediction for the AFCON 2013 quarter finals between Bafana Bafana and Mali – remember to include the hashtag #AfricaUnited and follow @CastleLagerSA on twitter – I will select a winner after the game and get your Coolbar delivered asap. It all comes together with a CASTLE. Winner will be announced on Monday 4 February.